Which book beat out Punisher War Zone as this week's Book of the Week? Which Basement Member never played a Zelda game? Is Steve dead? 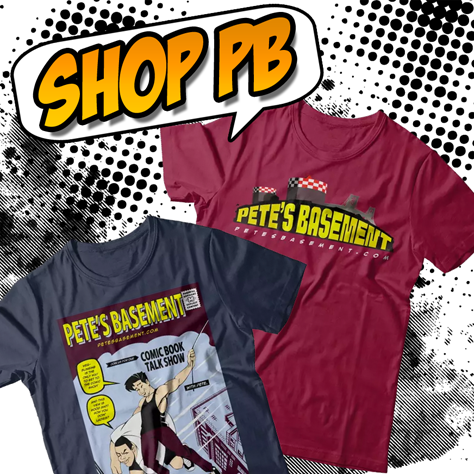 Watch and find out the answer to these and more questions Pete's Basement fans! Dedicated to NYC Mayor Ed Koch. You did just fine Ed.